Our curriculum is designed to challenge and inspire all students to improve their skills in thinking, writing, and problem-solving. Each student is encouraged to pursue the most rigorous course of study appropriate for him, including opportunities for advanced study in all disciplines. The Curriculum Guide provides more detailed information about graduation requirements and course descriptions. Christ School's Innovation Lab allows students to explore their interests in an environment designed for imagining, planning, and executing exciting projects. 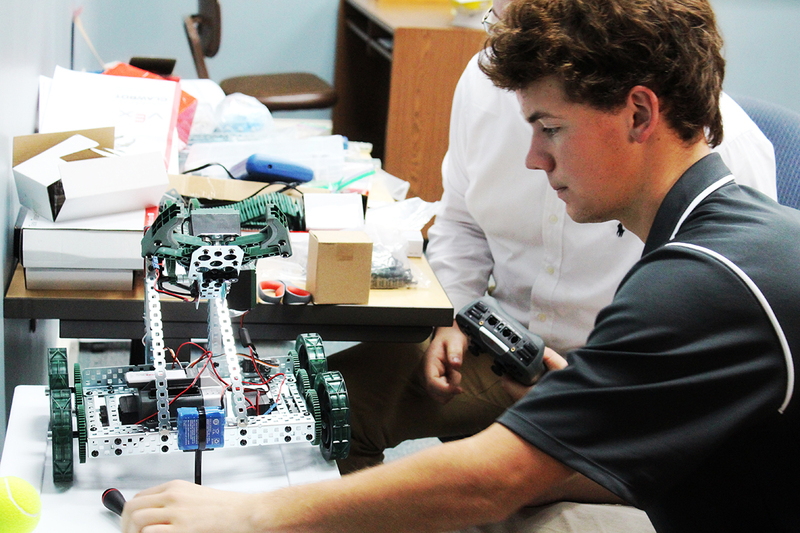 From robotics to computer programming to design, there are no limits to what Christ School students can bring to life in the Innovation Lab! Each year, English Instructor Brent Kaneft challenges his AP Language and Composition course with an assignment called “This I Believe,” a project inspired by NPR. The assignment called for the boys to make a statement about something they believe and to write in support and explication of that belief in 500 or fewer words. Then they travelled down to Mr. McMurray’s music lab and recorded each boy reading his essay. Read more about this project and listen to their special reflections here. 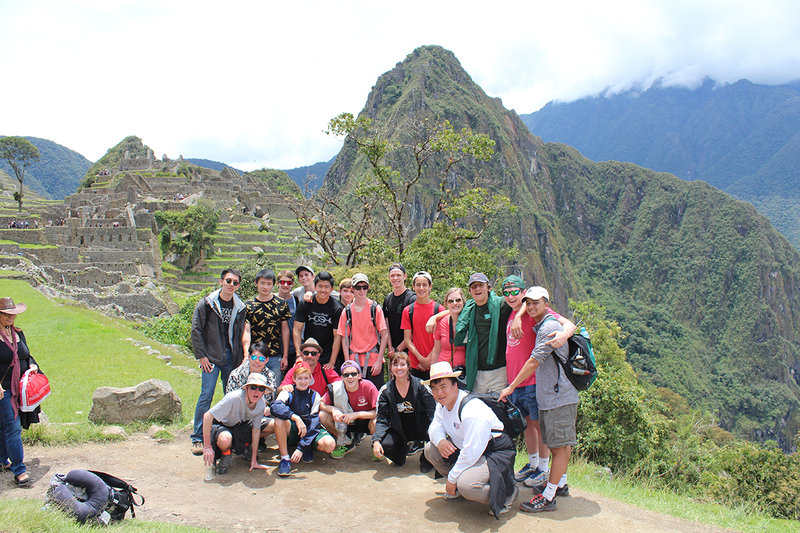 Christ School provides opportunities for students to learn about international cultures, history, and politics through immersive service learning trips and educational travel experiences. Learn more about our service learning trips and summer travel opportunities. 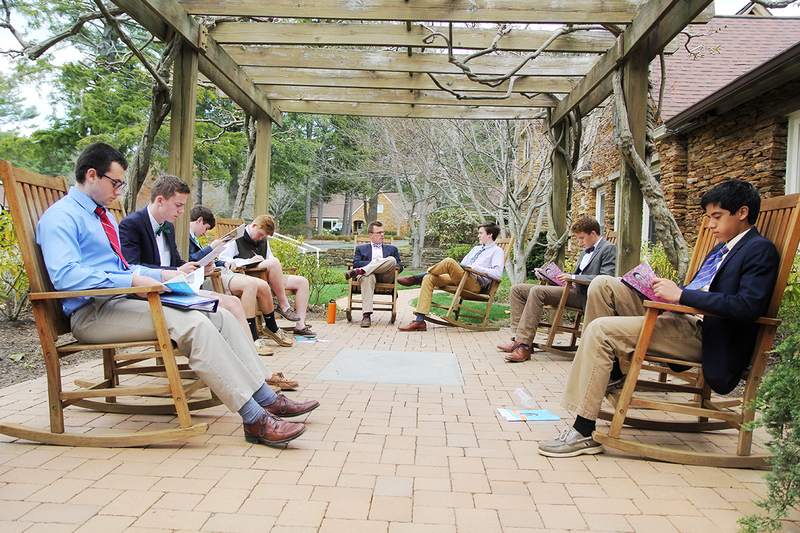 Each year, Christ School invites speakers from varying fields of expertise to speak with students. Authors, cancer researchers, presidents of Universities, and the Governor of North Carolina have all shared their knowledge with the Christ School community during their visits. 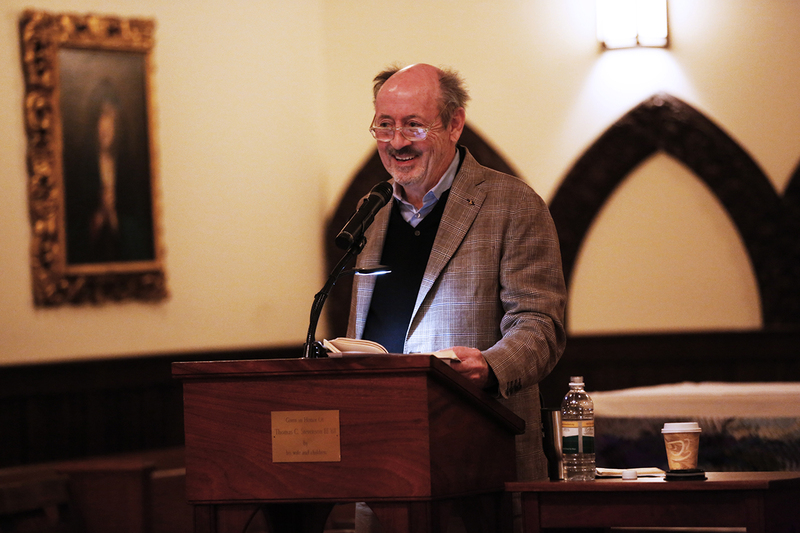 Read more about Christ School's visiting speakers.